Important: The British Columbia back-to-school tax credit has been eliminated for 2017 and subsequent tax years. This tax credit was only claimable for 2016. For tax year 2016, residents of British Columbia can claim a credit of $250 for each child who is between the ages of 4 and 16 at the beginning of the year, to help with the cost of purchasing school supplies. To be eligible for this tax credit, you must have been a resident of British Columbia on December 31, 2016 and no other individual must have claimed this tax credit for your child. 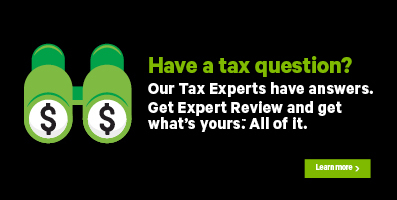 For more information on how to claim this tax credit for 2016, refer to H&R Block’s 2016 Online Help Centre article.